By Gary Gamble April 9, 2015 movies / upcoming releases to watch out for . 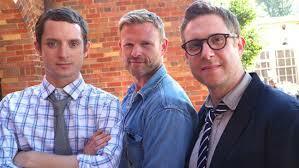 Spectrevision is a production company founded by Elijah Wood and directors Daniel Noah and Josh C. Waller. I have been keeping a close eye on them because they seem to have a knack for picking up awesome movies, not only are they all awesome but they are all quite unique and original. I heard about this film quite some time ago, so I am sure it wont be long until we start seeing some set-pics or teaser. 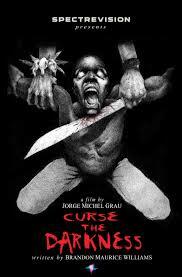 Curse The Darkness is the English speaking directorial debut from the director of the awesome low-budget Mexican cannibal movie We Are What We Are , Jorge Michel Grau. Not an awful lot of info to go on, but from what I do know, I am thinking it’s going to be more along the lines of Wes craven’s The Serpent And The Rainbow than it would be, The walking Dead . Set against the modern day backdrop of undocumented workers laboring in the Louisiana sugarcane fields, the story is a terrifying look at the systematic exploitation of the labor force by large corporate entities, as well as a portrait of the plight of undocumented workers in the United States. 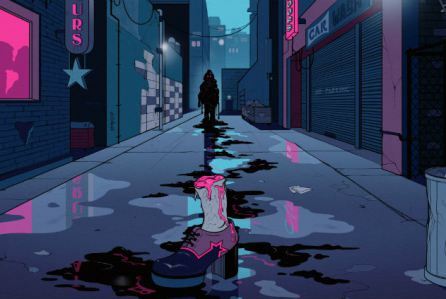 The producer of The Greasy Strangler, Ant Timpson, is following Moviehooker. He sent me a private message telling me that he promises to keep me up to date with all the awesome movies he is involved with. I am pretty sure I can get some nice information to share with you all when its available..so stay tuned!! Out of the 3 movies that I have written about , this is the one I’ve known about the longest (2013). I am not sure if this is a good thing or a bad thing. I have tried contacting them to find out what the craic is, but unfortunately nobody got back to me as of yet. John Landis (Director of American Werewolf In London) is also serving as producer. I am sure I am not alone when I say this, but if you’re making a werewolf film and John Landis boards the ship as producer, then your mission is complete, you’ve struck gold!. 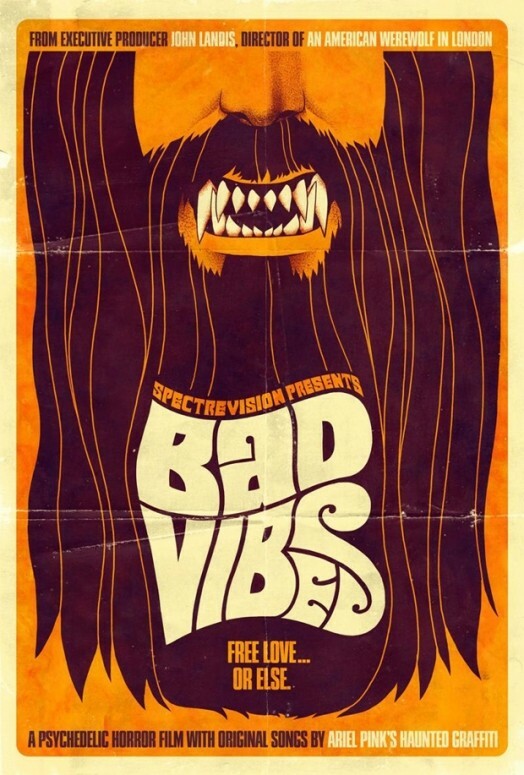 There is no official plot available at this time but I do know that it is set in the 60’s and is about music, drugs, free-love, and werewolves. Sounds good to me! Thanks for reading, I will be doing another piece on Spectrevision and the films that are currently available in the next week or so.